Take advantage of our vast experience, professional advice and meticulous execution to ensure minimal downtime when moving your office. We are especially adept at moving large organizations where project management and coordination across departments is required to ensure a chaos-free and uninterrupted move. We ensure your valuable files, computers and furniture are handled with maximum integrity. 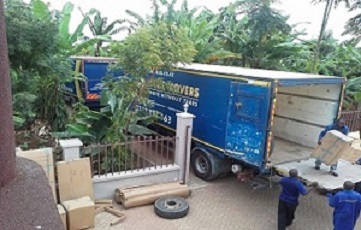 We cover Kenya, Uganda Tanzania and are able to undertake moves under all weather conditions.